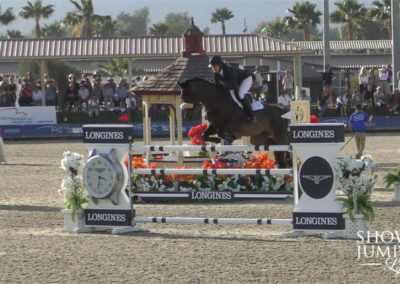 W e were at HITS Desert Horse Park in Thermal California for the Longines FEI World Cup™ Jumping, Thermal. This was the final competition for the North American Western Sub-League. 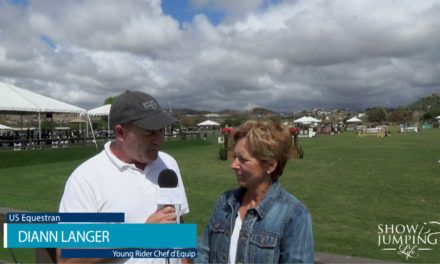 We spoke with Catie Staszak from the Fédération Équestre Internationale (FEI) who was on hand for the event. 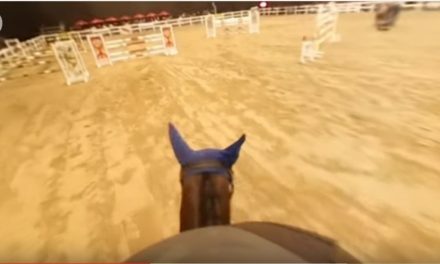 Catie helped us gain a better understanding of the rules for qualifying for the prestigious individual, indoor final event that will be held in Paris, France April 10 – 15, 2018. 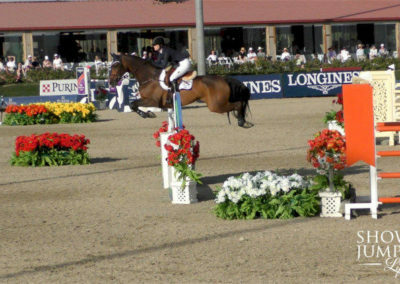 Longines FEI World Cup™ Jumping is divided into leagues and sub-leagues around the world (see current league standings). Here, in North America, there is an Eastern Sub-League and a Western Sub League. North American Athletes earn points in the Sub-League (Eastern or Western) in which they are domiciled. However, Canadian, Mexican and US Athletes obtain World Cup points for their country of citizenship, regardless of where they live. Athletes may earn points in either the Eastern or Western Sub-League. 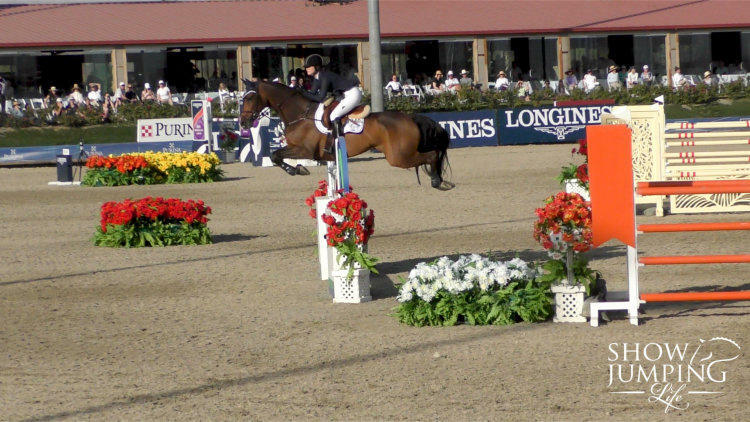 Athletes may compete in as many FEI World Cup™ Competitions as they like but they may not earn points in more than seven competitions. They must declare, before hand, if they want a competition to count toward their seven events. This adds a unique, strategic element to the competition that, like in the case of Jennifer Gates, can result in leaving points “on the table”. It’s critical to strategically slect which competitions will be designated for World Cup™points. 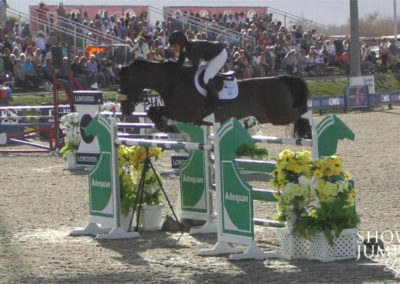 The four best results, of up to seven competitions, will be used to calculate final point totals. Who Will Qualify from the North American League? Seven US Athletes from the Eastern Sub-League will qualify for the finals. 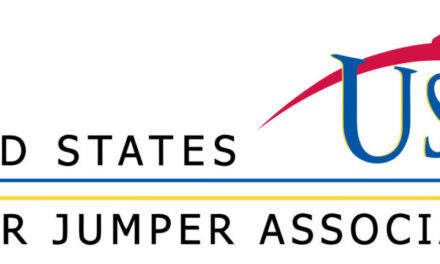 Three US Athletes from the Western Sub-League will qualify for the finals. Two Canadian Athletes from the Eastern or Western Sub-League (the two Athletes with the most points). Two Mexican Athletes from the Eastern or Western Sub-League (the two Athletes with the most points). 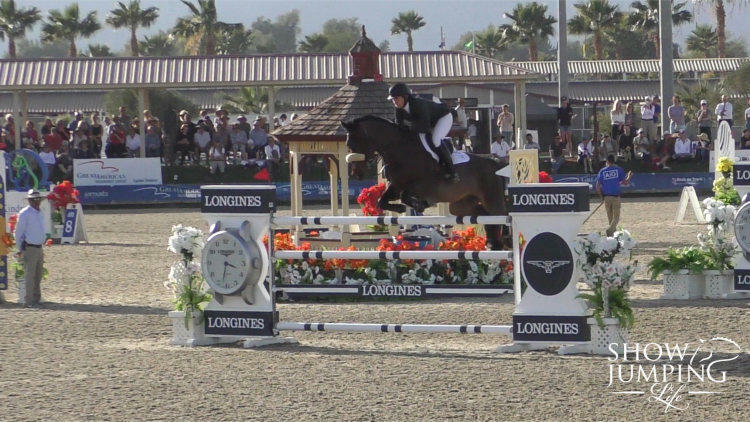 Noteworthy is that the defending champion from the prior year, McLain Ward, is automatically invited back. As such, as many as eight US Athletes from the Eastern Sub-League will qualify. 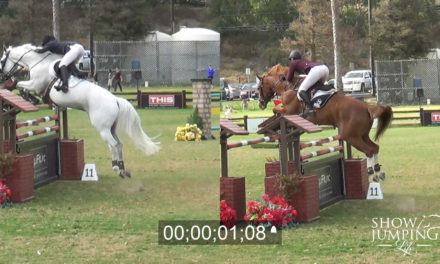 NextWatch – What Are Hunter Judges Looking For? 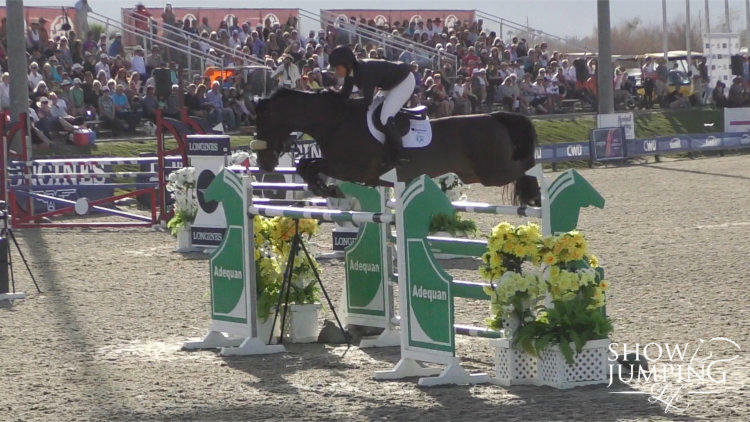 What Is The USEF Show Jumping Talent Search?